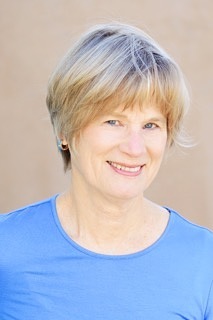 Janet’s teaching and presentation skills come from a lengthy career in education. She participated in Montague Ullman’s dream groups for over 15 years and took his leadership training. She conducts Ullman Experiential Dream Groups. More information about Montague Ullman, MD, can be found at siivola.org. She is a member of International Association for the Study of Dreams.